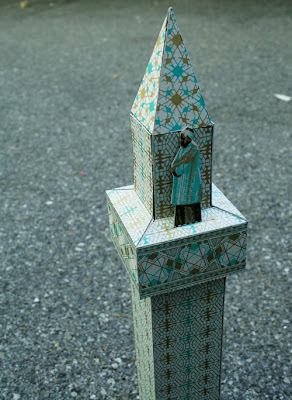 A response to the absurd ban on minarets in Switzerland. 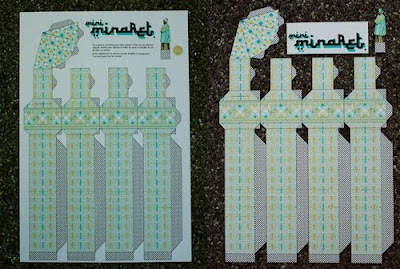 Download a mini-minaret here. 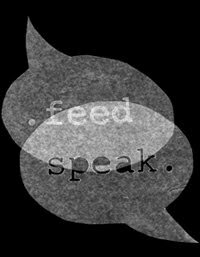 feed speak exists to help me keep track of interesting art, images and ideas I happen upon and to push me to look for new work I might otherwise miss.